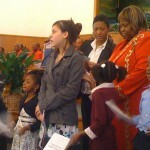 The Youth Department will hold its annual EMPOWERMENT CONFERENCE on July 9, 2011 from 9 a.m. to 12 noon. The theme is “Strengthening Ourselves to Defeat the Devil in 2011” and will feature several presentations. * Strengthening Ourselves for the Challenges of Being a Christian in Today’s Society. * Strengthening Our Young Men for Service Through the Word of God. * I Would Rather be a Door keeper in the House of the Lord. * You are Standing on Holy Ground. * Praise Dancing – A Spiritual Myth or a Ministry? * Your Attitude Determines Your Aptitude. 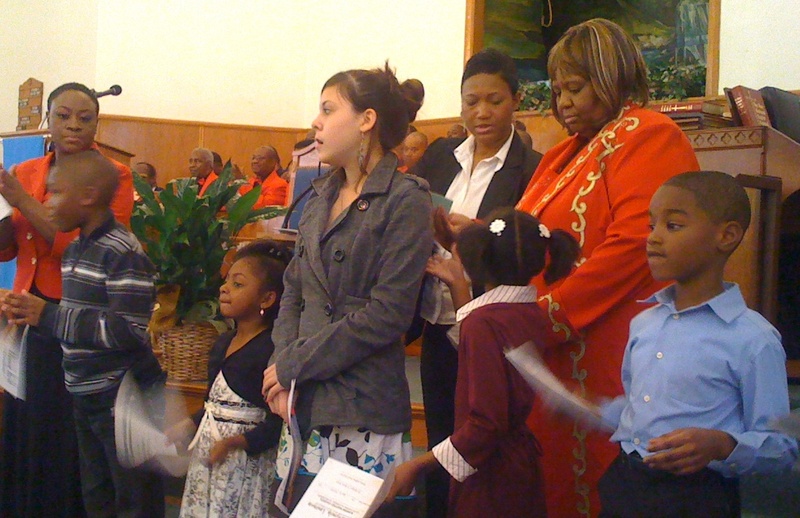 * Praise and Worship, Part One – A Real Worshipper’s Perspective. * Praise and Worship, Part Two – A Real Praiser’s Perspective. Come out and enjoy a spirit-filled, full packed morning and support our Youth!